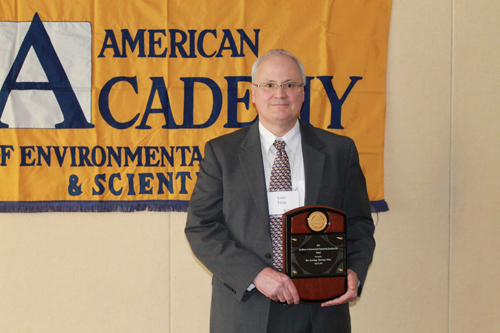 2015 Excellence in Environmental Engineering Education Recipient: Dr. Larry Nies, Professor of Environmental and Ecological Engineering and Professor of Civil Engineering at Purdue University, West Lafayette, Indiana. A very common way that individuals support a charitable organization is through a bequest from their estate. There are countless ways to structure a gift. The more common ones are listed below. ☑Contact Us. Our Planned Giving staff is available to help, in confidence and without obligation. Environmental Engineering and Science Foundation is a 501(c)(3) organization. 2019 | Environmental Engineering and Science Foundation - All Rights Reserved.